Desperate Sligo’s fate is linked with that of Offaly this coming Sunday. If Sligo lose at home to Derry this Sunday at Markievicz Park they will avoid the drop – only if fellow strugglers Offaly are beaten by promotion hopefuls Westmeath at Mullingar. But a loss for Sligo and a positive result for Offaly against their midlands rivals, either a draw or win, will see Sligo going down. However, with Sligo have a better score difference than Offaly, -22 compared to -27, the Connacht county can afford to lose to Derry (but by no more than four points) and stay up even if Offaly draw. On the positive side, a Sligo win will maintain their Division Three status, irrespective of Offaly’s result against Westmeath, whose promotion vid rests on a massive defeat of Offaly and a draw between Longford and Fermanagh. Should Sligo and Derry end level and Offaly win the Sligo will be relegated on score difference only if Offaly’s winning margin is by six or more points. The clash of Sligo and Derry is the first between the counties in the Allianz Football League since 2011. 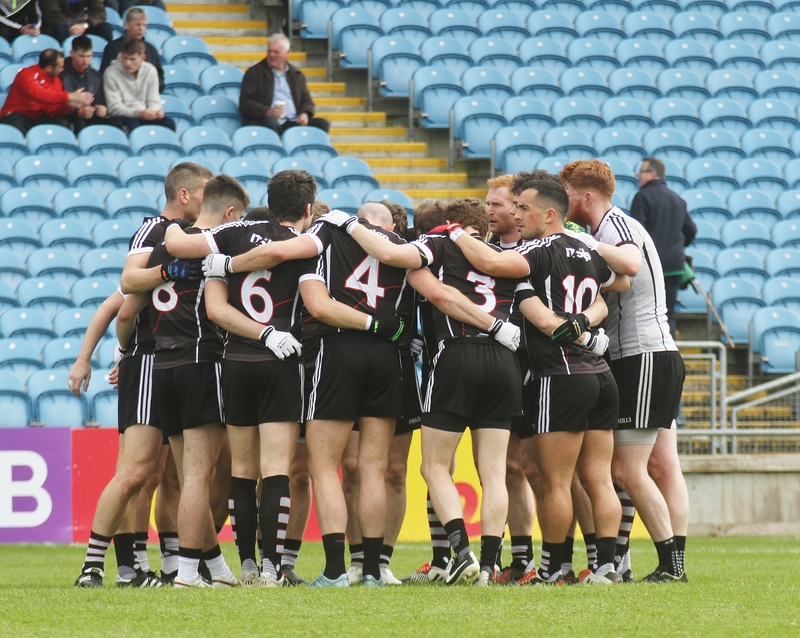 For more GAA coverage, see this week’s Sligo Weekender newspaper – in shops now.